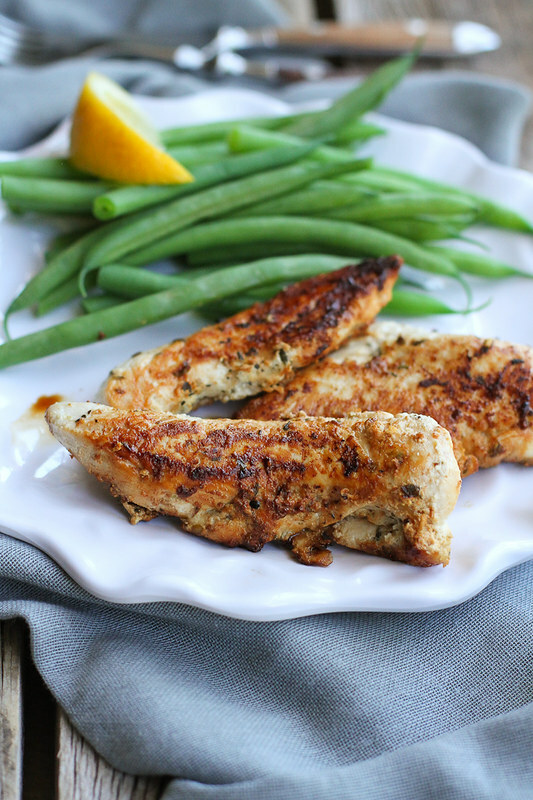 This recipe for lemon chicken tenders is so easy and tasty that it deserves to be on the weekly menu, and I have my friend Phi of Sweet Phi to thank for it. As someone who works a full-time job, then comes home to run a full-time blog business, all while carving out time to spend with family and friends, Phi knows what it means to be busy. 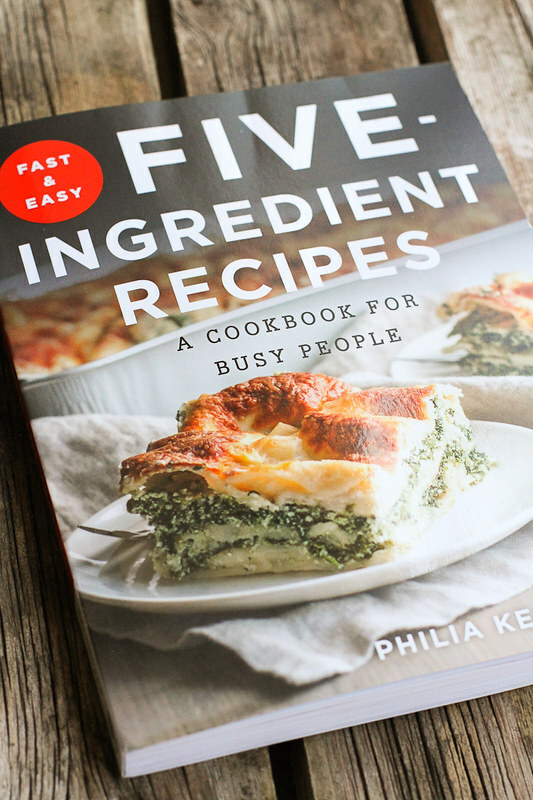 Luckily for the rest of us busy bees, she turned her Five Ingredient Friday blog series into a fantastic new book, Five-Ingredient Recipes that just hit the bookshelves. 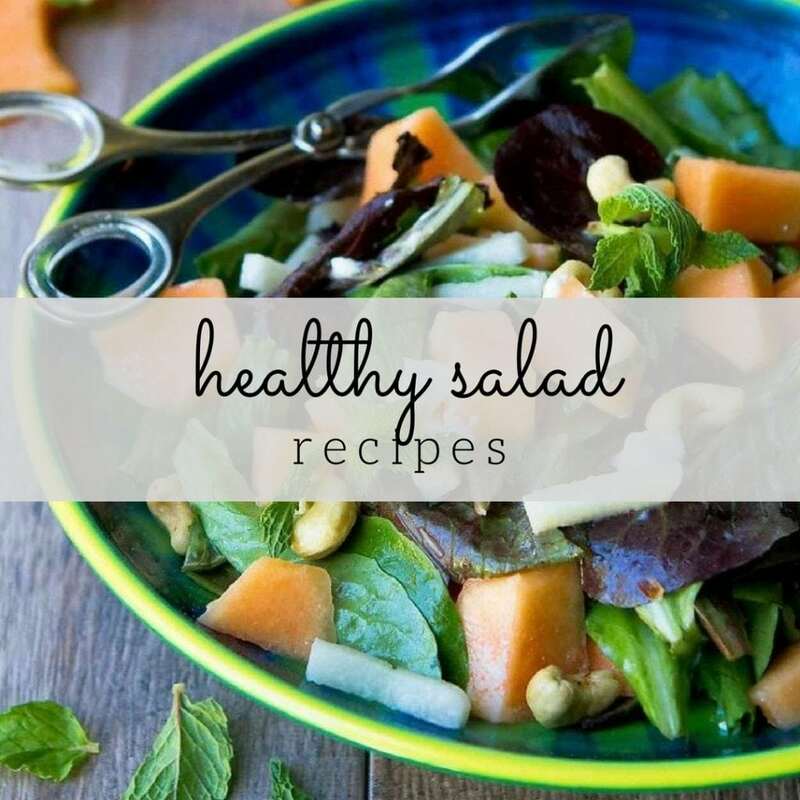 Phi’s book is full of recipes ranging from breakfast ideas and entrees to salads and sweet treats, as well as menus and shopping lists. 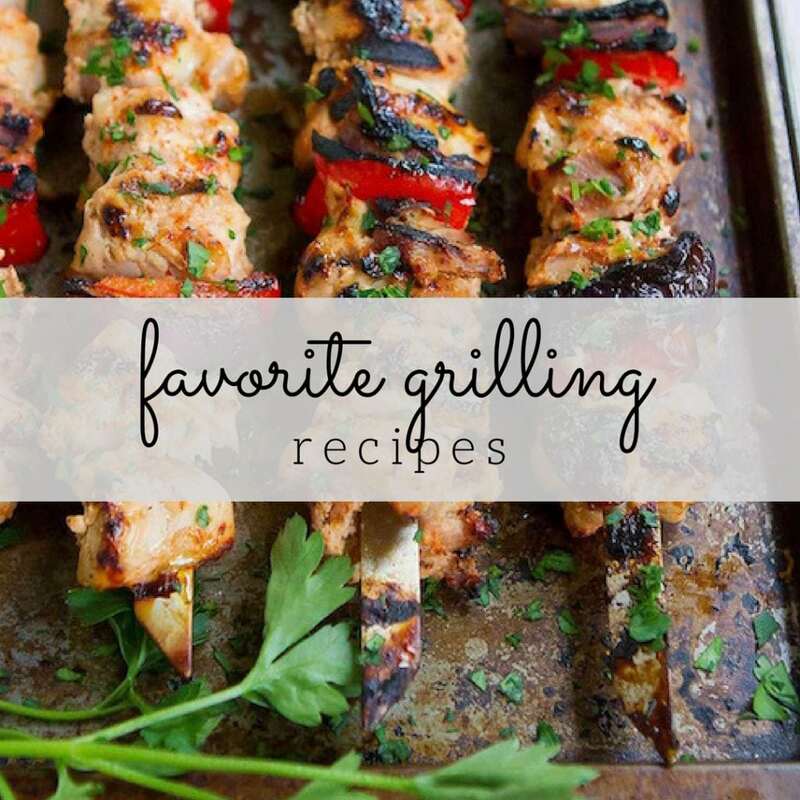 Every single recipe is accompanied by a gorgeous photo (something I love in a cookbook), as well as tips, tricks and substitutions when appropriate. You’ll notice that the recipe I chose to feature, the lemon chicken tenders, actually requires more than five ingredients. The extra ingredients are for the Mediterranean Spiced Sea Salt which you can make in bulk and store in your spice cabinet to be used for a variety of recipes. Make it once, use it multiple times. Smart! Alternatively, you can buy pre-made Mediterranean sea salt. I did make one small change to Phi’s recipe, which was to cut the amount of olive oil in the marinade in half, reducing it from 2 tablespoons to 1 tablespoon. 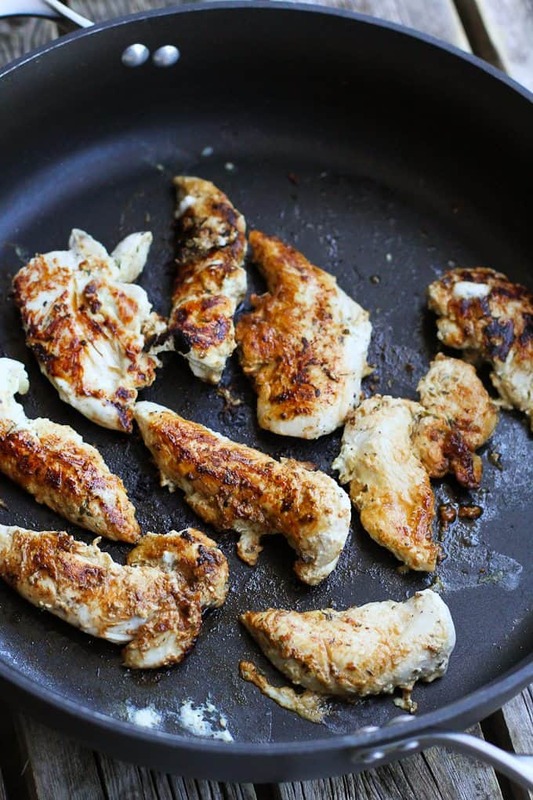 Otherwise, I kept this staple lemon chicken tenders recipe the same and I guarantee that we will be making this over and over again. Once I transferred the chicken to the plate, my older son wondered into the chicken, promptly stuck his nose near the chicken and said, “Oh Mum, that smells so good! Can I have some right now?” Success. In a bowl, combine the lemon juice, yogurt and 1 ½ teaspoons of the Mediterranean sea salt, and stir to combine. Add the chicken and stir to coat the chicken in the marinade. Cover and refrigerate. Let the chicken marinate for 20 minutes, or up to an hour. Heat a large nonstick skillet over high heat for 1 minute. Add the chicken tenders, gently shaking off any excess marinade as you put them in the pan. Discard the remaining marinade. Cook for 3 minutes. Drain off any liquid and continue to cook for another 3 minutes. Flip and cook for an additional 3 minutes, or until the chicken is cooked. Remove from the heat. Serve. Combine all of the ingredients in a small bowl and stir to combine. Thank you SO MUCH for this lovely post and your kind words Dara!!! The photos are stunning and I’m so happy to liked the recipe and made it your own! You totally inspired me to make this recipe and so my hubby and I are enjoying it for lunches this week. Thank you again for sharing about my cookbook, I am so grateful to be able to call you a friend! This is a perfect weeknight meal! 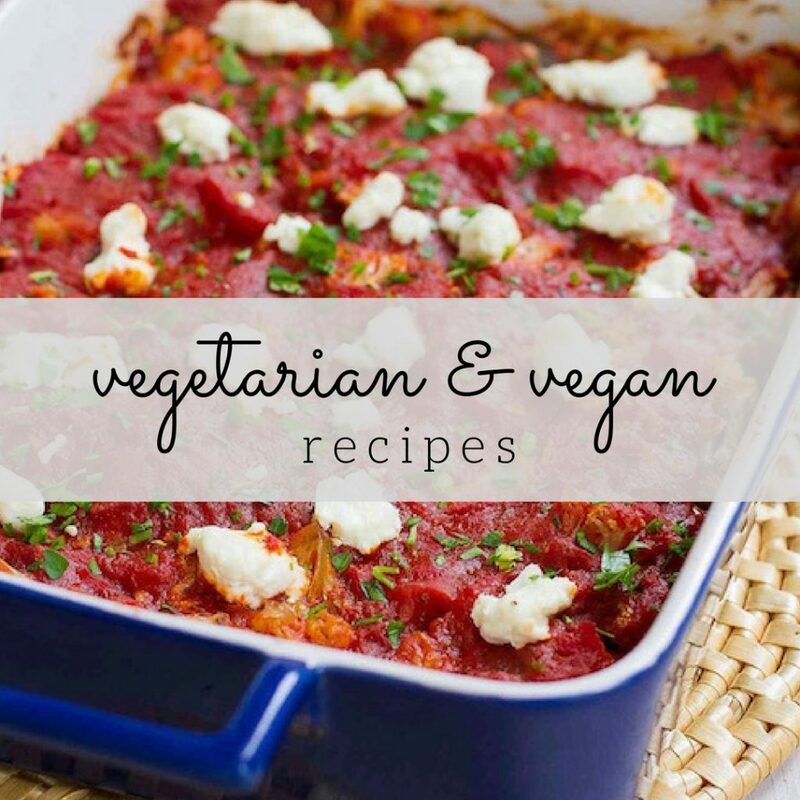 Quick, easy and incredibly delicious! What a great weeknight dinner! I am loving the yogurt addition! These beautiful chicken tenders look cooked to perfection! Loving the yogurt addition! 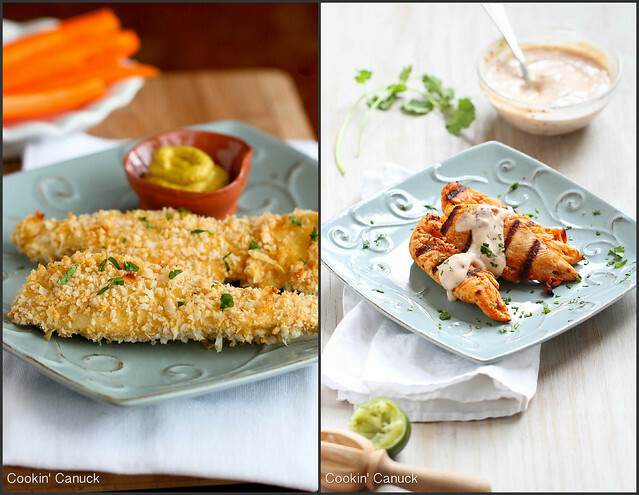 I am always looking for ways to jazz up chicken tenders! This looks so good, I need to make it soon! That chicken looks and sounds delicious and the fact that it’s quick and easy makes it even better! Looks delicious. 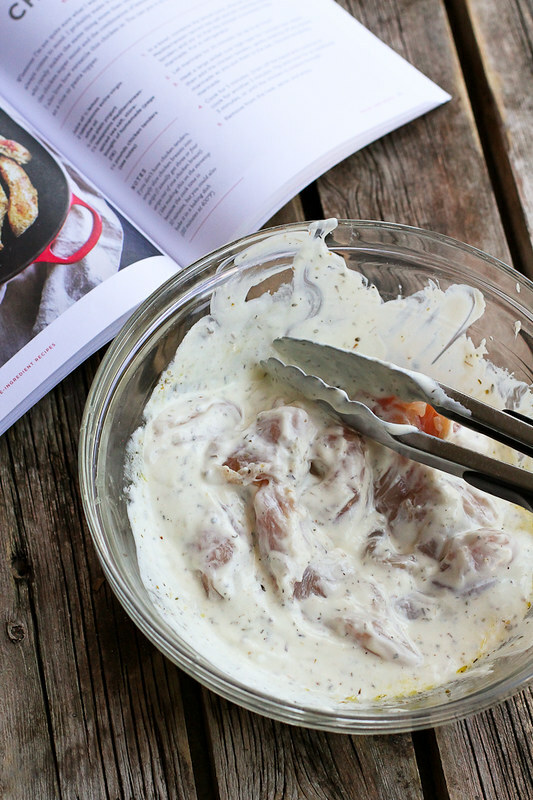 I’ve marinated chicken in yogurt before and it really works wonderfully well! Love the concept for this cookbook. I’ll have to check it out. 5 ingredients ! How fantastic. Can’t wait to try this one out. Yum, these look delicious. I agree they’d make an easy weeknight meal. I think might kids will like these too. They can be quite fussy but they do seem to like chicken tenders so I think this will be a winner.